It may seem a thousand textural and aesthetic light years from the foul lines and sculpted green fields of a baseball diamond to the hushed acoustics and tuxedo’d finery of a symphony performance. 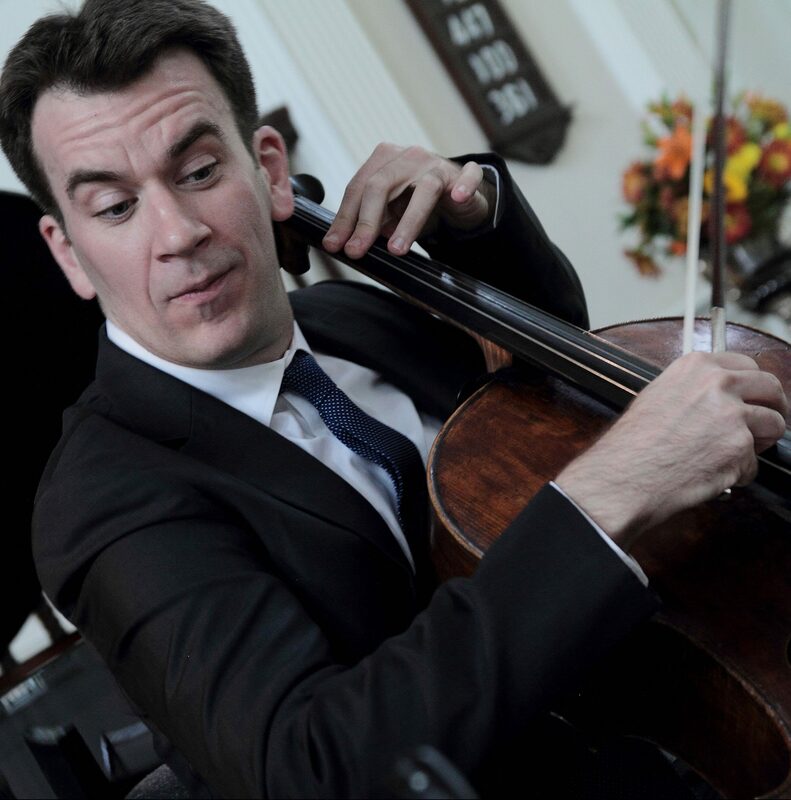 Not so much, though, if you’re Edward Arron, the distinguished cellist and artistic director of the Musical Masterworks chamber music series in Old Lyme. Arron, you see, is a huge baseball fan — go Cincinnati Reds! — and sees a happy metaphor linking baseball’s Opening Day with this weekend’s inaugural Musical Masterworks concerts for the 2018-19 season, taking place as always in the First Congregational Church. It’s also quite notable that this 28th Musical Masterworks season will be the 10th under Arron’s stewardship — an anniversary that makes him happy in a reflective fashion. This weekend’s program is a perfect representation of what Arron’s describing. It opens with Dvořák’s Silent Woods for Cello and Piano, Opus 68, No. 5, then uses Rebecca Clarke’s Dumka for Violin, Viola and Piano as a segue to another Dvořák work, the Piano Quartet in D Major, Opus 23. The presentation closes with Fauré’s Piano Quartet in C minor, Opus 15. “As a starting point for the season, Dvořák is very close to my heart, and we’re going to set the mood and tone for the concert with Silent Woods,” Arron explains. “Clarke’s composition follows, which is very clearly influenced by Dvořák, and you’ll hear how she takes it forward. Then we’ll play his first piano quartet, with its incredible intimacy and a bohemian folk element to it, but it’s also a work not many fans or for that matter musicians are particularly familiar with. Each of the five programs carefully and creatively embraces Arron’s old/new philosophy, but it’s also important to note the entire season is part of an overall musical journey; while each concert certainly works as a meaningful standalone experience, Arron likes to contemplate a longer-term musical thread — in the sense that programming is an expression unto itself. And one aspect of that, certainly, is the change of seasons and how well the gorgeous sight lines and pristine acoustics of the First Congregational Church play into the whole scenario. The other programs for the 2018-19 Musical Masterworks season, along with commentary from Arron. Click for tickets and more information about our 28th Season.